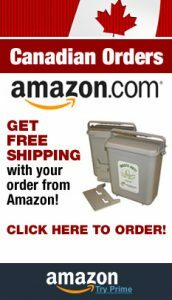 We certainly appreciate your interest in the YukChuk Food Waste Containers. 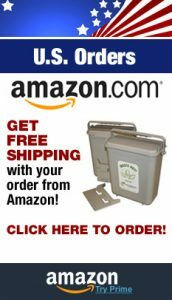 Each has been specifically designed to allow you more room for waste, while preventing the release of odors and the attraction of fruit flies. 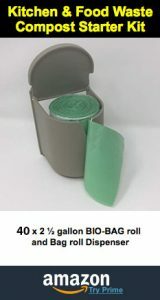 These robust storage bins are not only a perfect solution for housing future compost, but they also are the perfect size and build for in-home recycling, cat litter bins, baby diapers and much more! 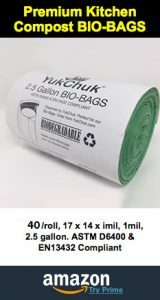 Order a YukChuk today and find out for yourself all the amazing uses for this container.